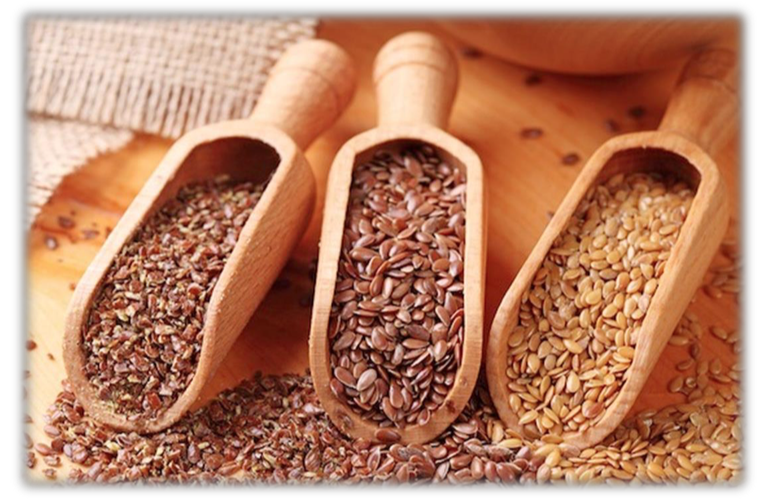 Flax seed is a food and fiber crop that is grown in the cooler regions of the world. This small, brown or golden-colored seed contains all sorts of healthy components such as fiber, protein, Omega-3 and more. Flaxseed is Generally Recognized as Safe (GRAS) by the FDA for applications such as supplements and beverages, or used as a whole food.